Hello! 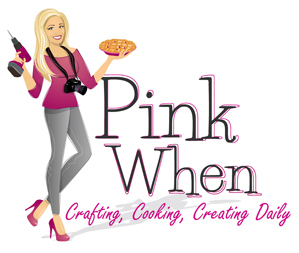 Sorry it has been a bit since the last post … life seems to have taken the “busy” turn again lately. It seems like we go through spurts where things settle down and then all of a sudden life takes off again at 100 miles an hour. This seems to be one of those times for me. 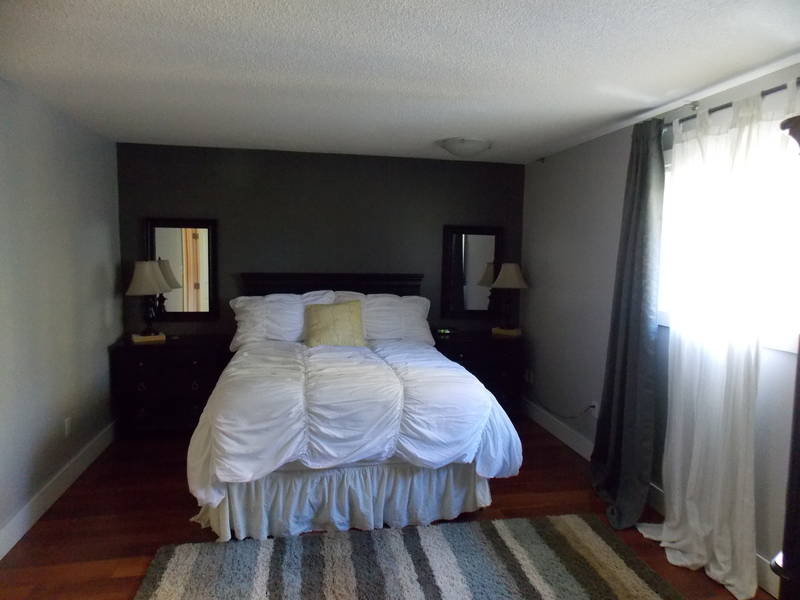 This is our master bedroom. I don’t have it overly decorated right now as we have the house listed. I put away as much as I could to keep it spacious feeling and not cluttered. This is the view from the bed side of the room looking towards our ensuite. 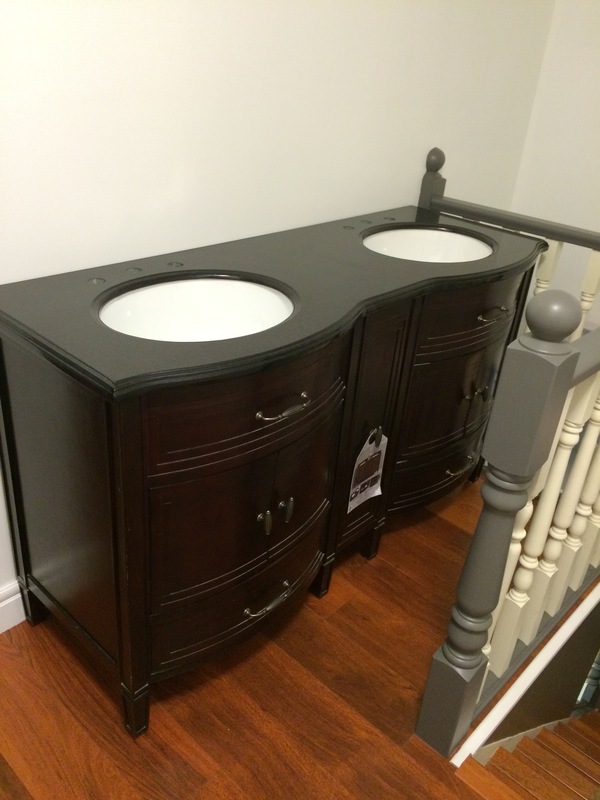 This home was built in 1978 and I guess they didn’t mind seeing the sink from their bed… lol! 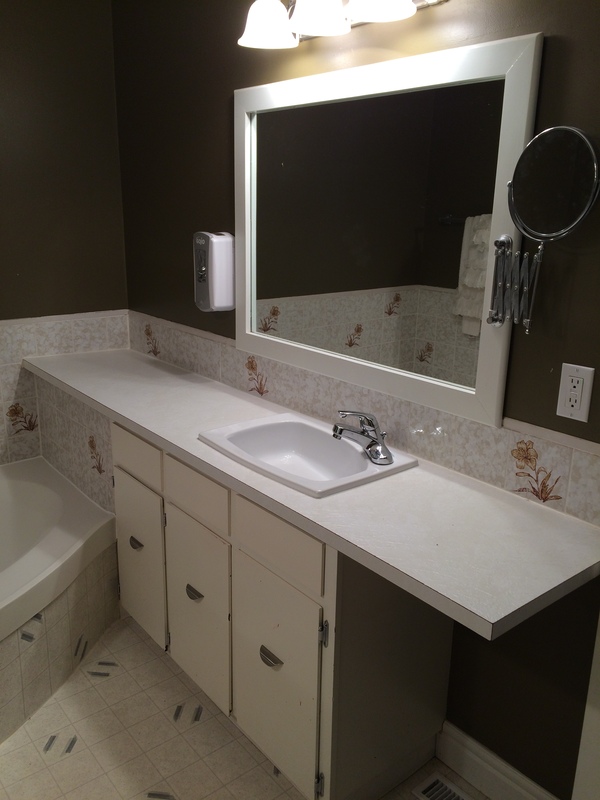 We replaced the vanity and mirror, and since this pic was taken there is white marble with a light grey veining as a backsplash. 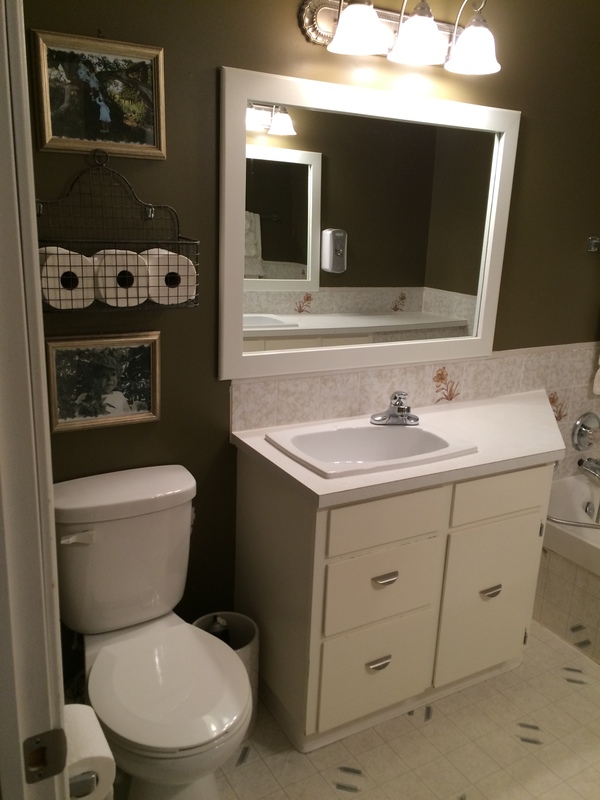 To the right of the vanity is a toilet area with a water closet (shower). 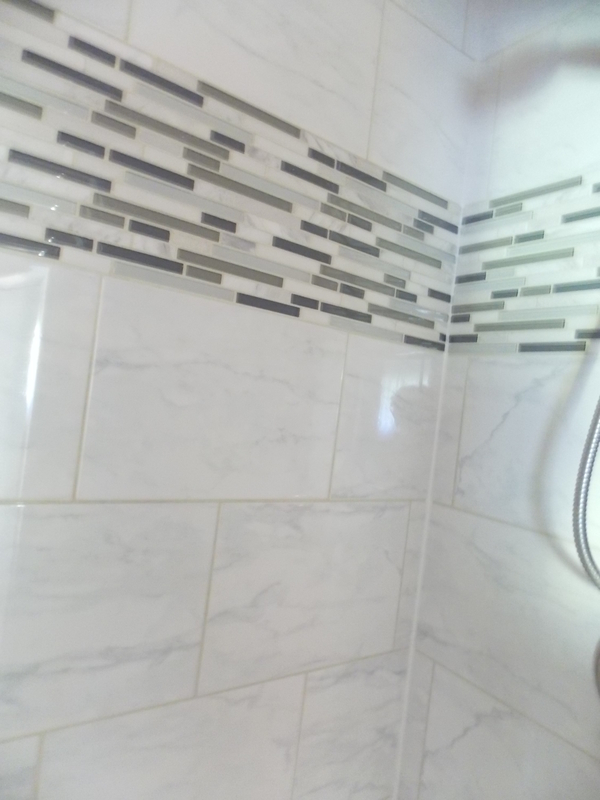 The shower also has the same white/grey marble and is accented with a glass tile border around the top. Doing this post makes me realize just how white and grey our home is! It really doesn’t look like that much until you single it out into pictures! Next we will take a peek at one of the Girl’s bedrooms… they aren’t showroom decorated or magazine worthy but it is where she lives. This is my middle child’s room. She is incredibly creative and has a very strong mind of her own. I let her decide within reason what she likes to have in her room. 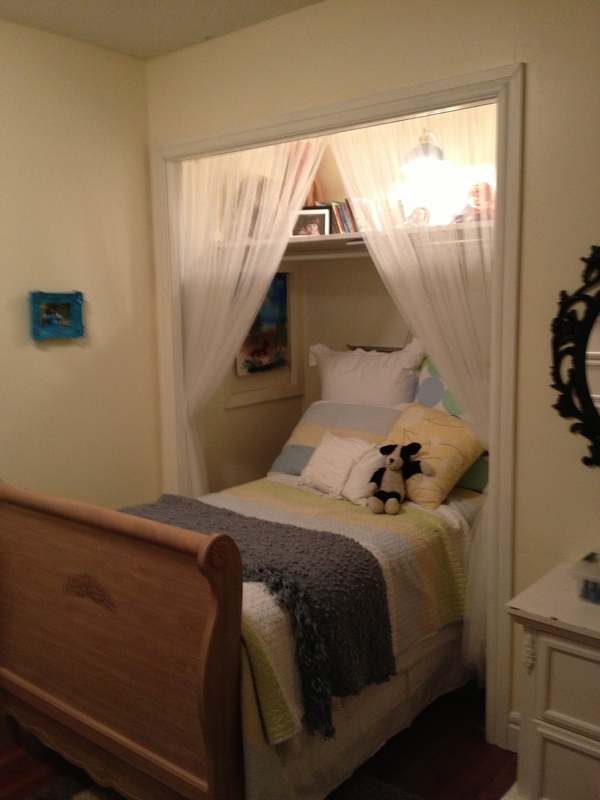 In this picture you will notice that I removed the closet doors and have created a sweet cozy little nook for her bed. We hung up curtains around it and placed all her books and nick nacks up there more as a display space. The rest of the room houses all her paints, canvases, drawing easel, clay etc….. The closet doors can be put back on any time and are just in storage. The other bathroom has not been renovated at all. 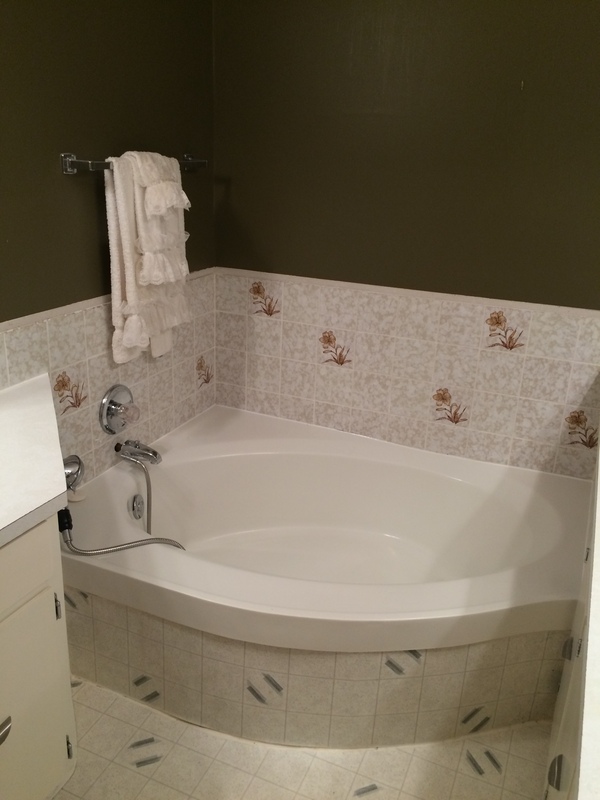 It is still in it’s 1970’s glory complete with shallow oval soaker tub and white tiles with brown lillies on them…. yah…so classy! 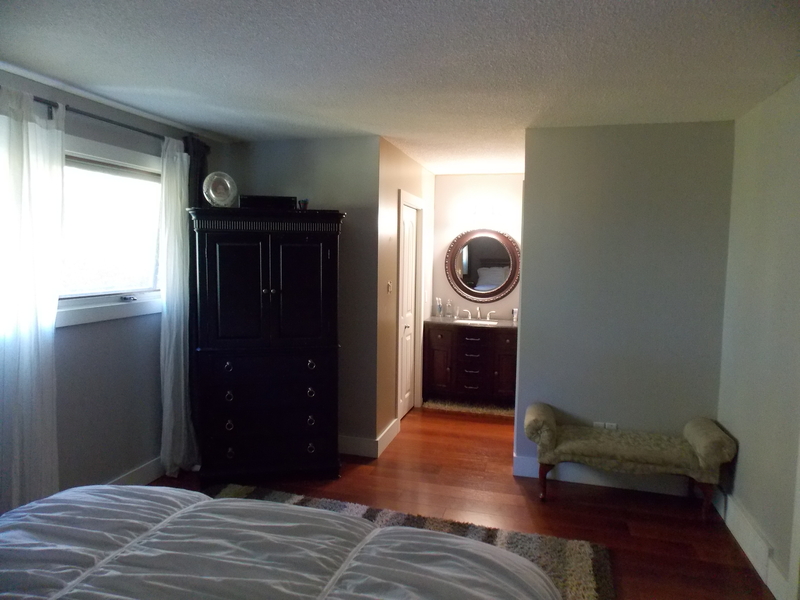 It does have 2 vanities, one on either side of the room with a huge mirror over each. It is also finished off with some really ugly and cheap lino… definitely needs new flooring! 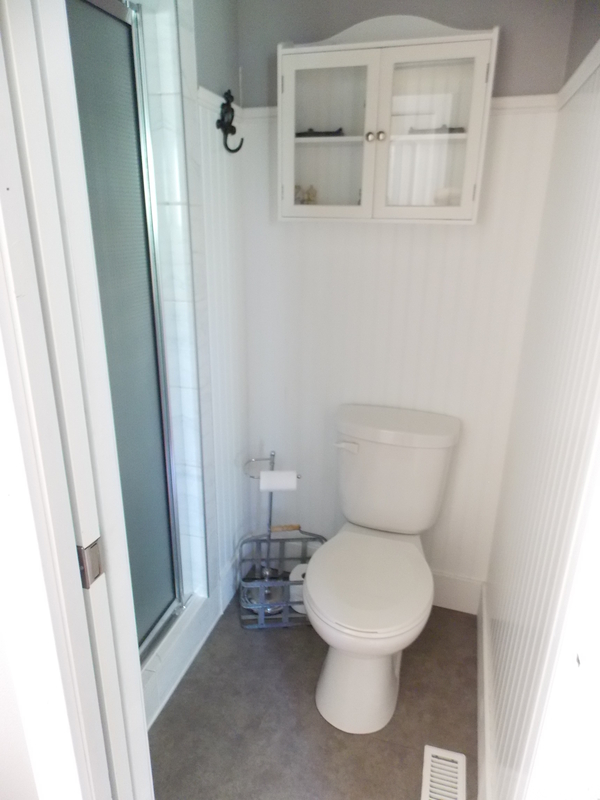 It is a very large bathroom and will be pretty once renovated. 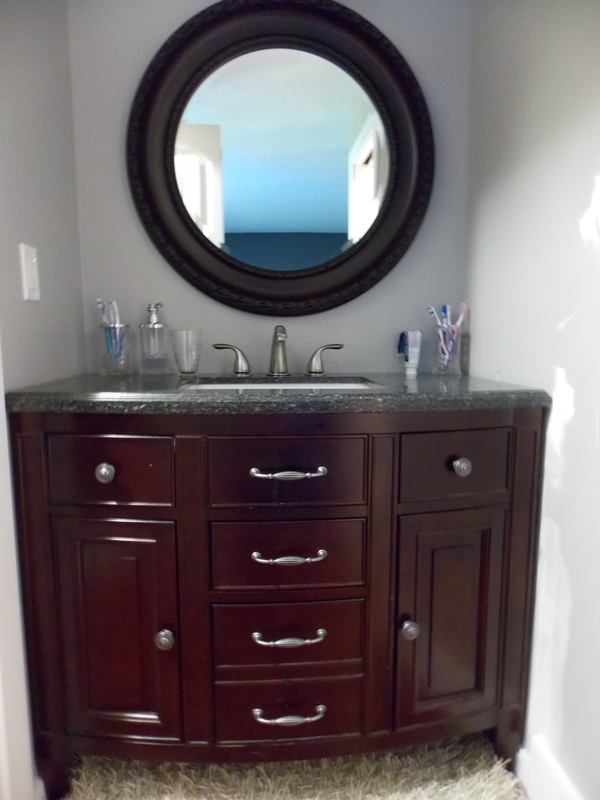 I do have a beautiful double vanity like the one in our ensuite to put in there as well as a new tub in the garage just waiting to be put in but time has not allowed for this reno to start yet. Maybe we will just leave it all for the future owner so they can make it their own. 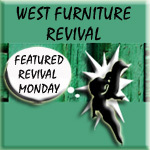 Great minds think alike-I have the exact same vanity that you have in your master in our main bath! 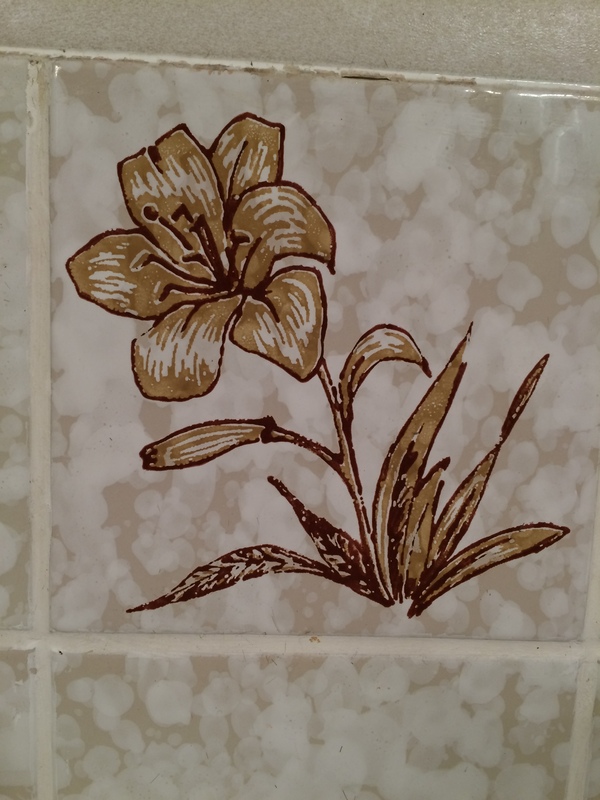 Mine is going to be painted – it hasn’t held up well… And I kind of dig your other bathroom, I’d just paint the tile. Pretty bedrooms too! Thank you! 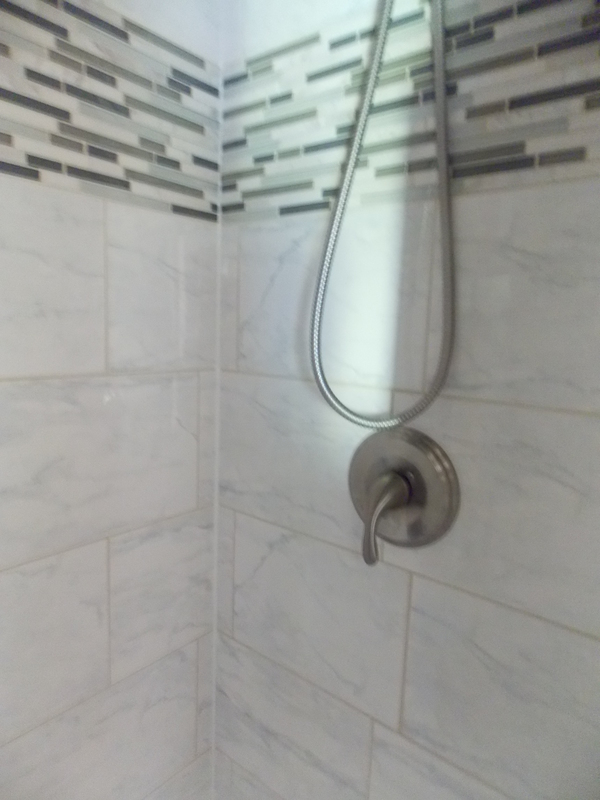 It’s too bad that you have to paint yours…they aren’t cheap at all :0( Unfortunately, the main bath looks better in pictures than in real life or I’d just work with it. I know! And I don’t even have 5 kids using it. Lol. But it will make for a good post(I hope!). Anyway your house is beautiful, it should sell fast!! I hope so! Say…. you wouldn’t want to move to Alberta would you? lol! … just sayin, I think you’d like it here! Ummm I’m FROM there. They have winter there. Not heading back except to visit! I’ll let you know when I head back! I never say no to coffee!